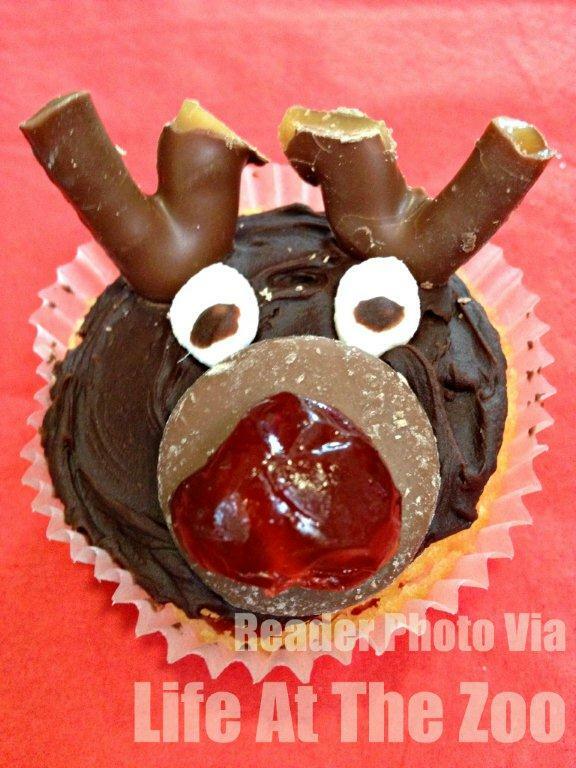 This is one of our favourite Cookie Recipes EVER! It is so easy and tastey. 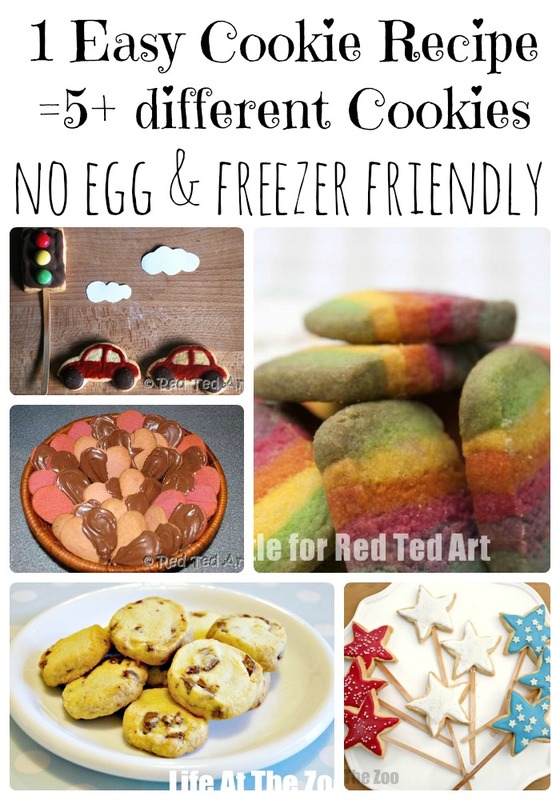 It is egg free, so great for younger kids who love sneaking a bit of cookie dough AND you can freeze the dough? What more could you want? 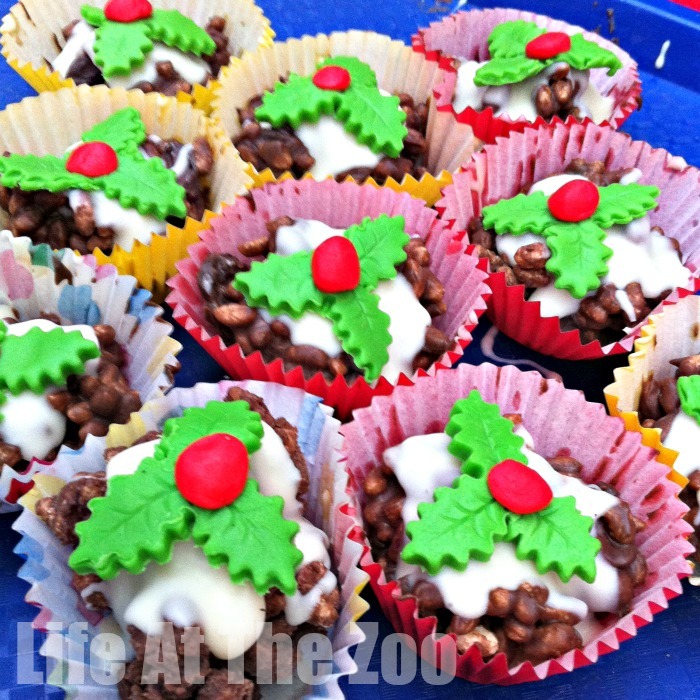 Well… there is more – it is super versatile too: One Cookie, Recipe, but five ways of using it! Make this YOUR family cookie recipe! 3) Roll out and use any of the methods below. 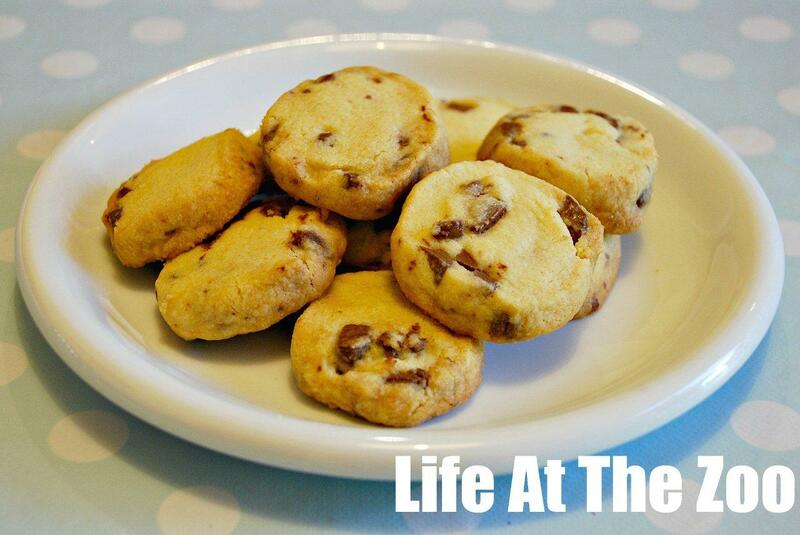 Chocolate Chip Cookies – use the basic recipe, add some chocolate chips… roll into a sausage, slice AND DONE. 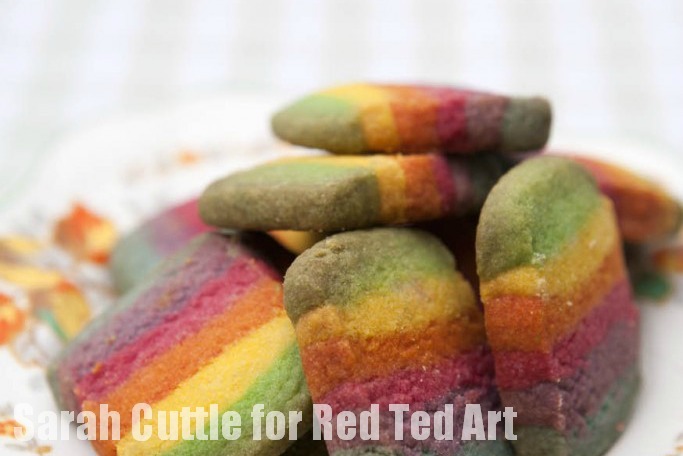 Rainbow cookies… take the basic recipe… add some food colouring. Layer and slice. DONE! 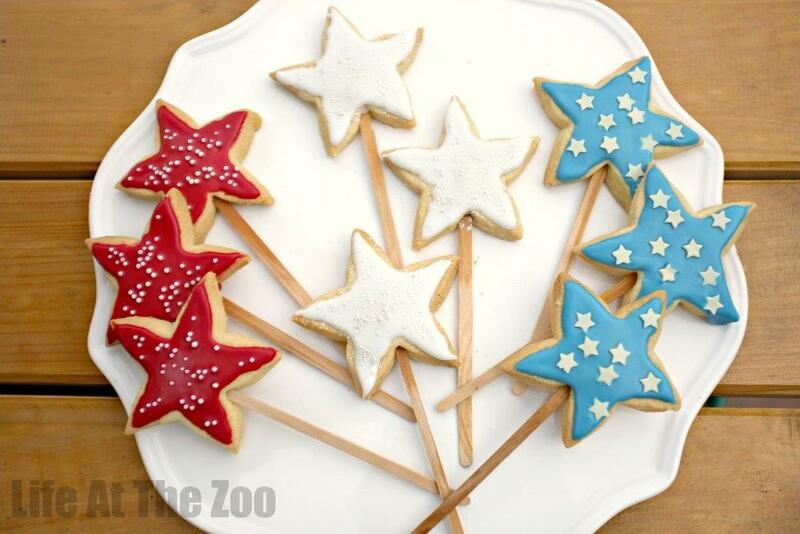 Fourth of July Cookies – again, the same basic recipe…. 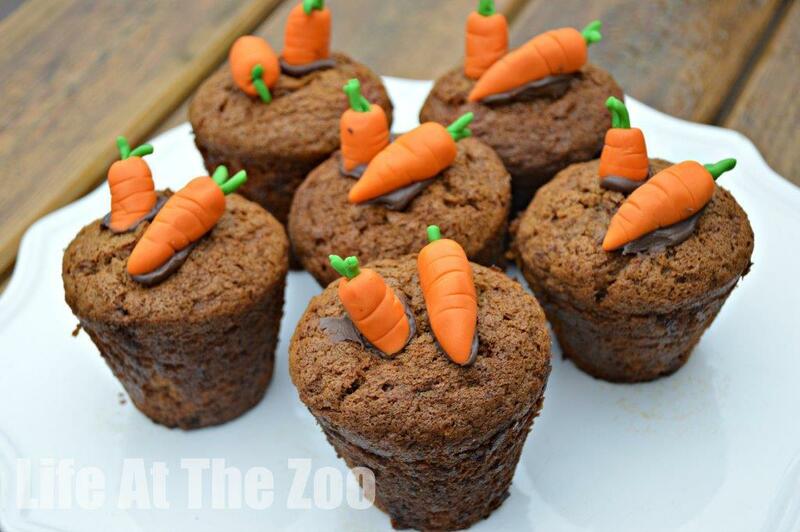 add a coffee stirrer and have yourself a Fourth of July PARTY! 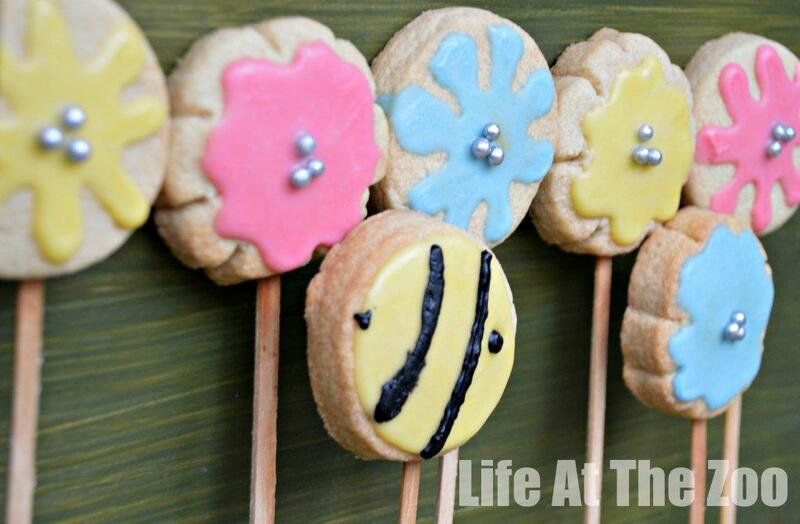 But of course you can make Cookie Fairy Wands, you can have Frankenstein Cookie Pops, Heart Cookie Pops or Easter Cookie Pops… your imagination is the limit! 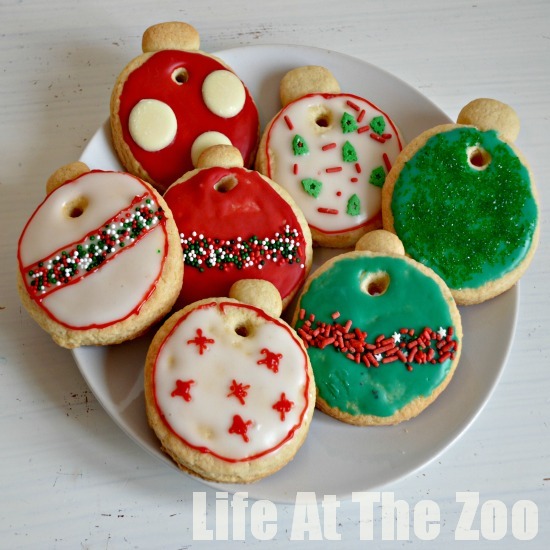 Party Cookies: Same simple Cookie Recipe…. Use cookie cutters to cut a shapes to fit with your party theme (in our case Cars Party or Unicorn Party) and then let the kids decorate away. 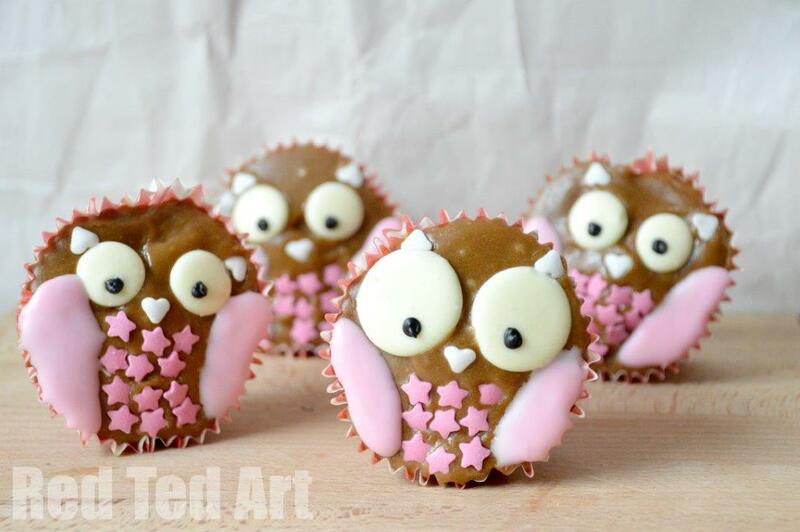 Tasty and perfect for the kids to decorate! 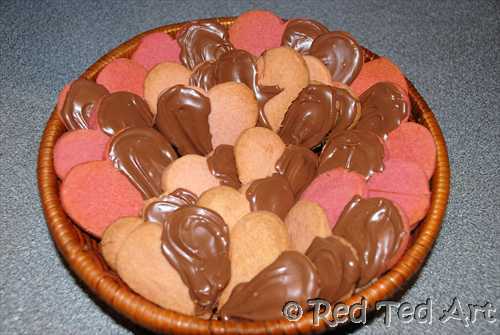 Chocolate Hearts – Dip your cookies in Chocolate afterwards! Lastly… don’t forget that you can use this basic cookie recipe and add food flavourings.. such as orange, vanilla or rose water! Genius. 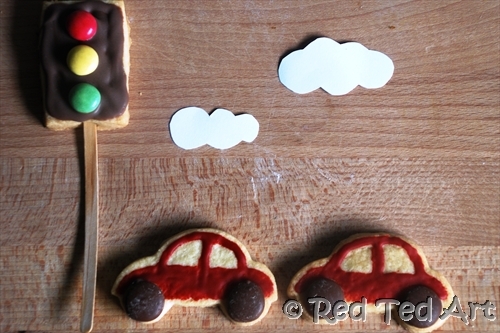 Enjoy our easy cookie recipe and make it YOUR family’s cookie recipe. such a useful post. Thanks Maggie! No excuse needed! !Just go for it! !